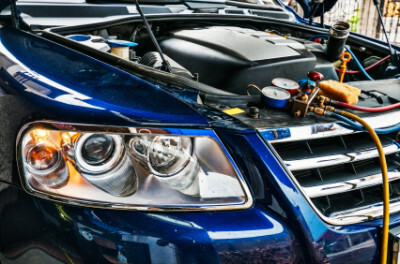 Fineserve Auto prides itself on providing Quality Maintenance at an Affordable Price. 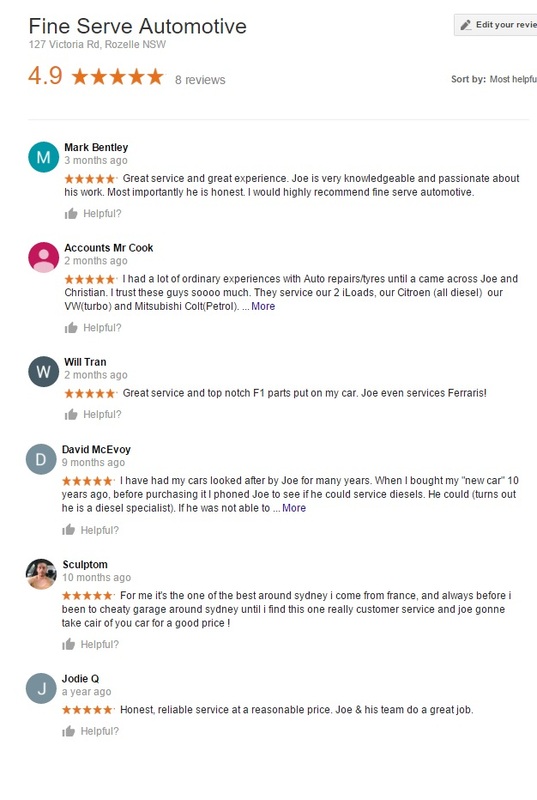 If you are looking for a local mechanic in Rozelle, Balmain, Inner West area – Joe and his team aim to please. Fine Serve are experienced working with all makes and models and also specialise in scooters, light trucks and cheap tyres and batteries. Find out why locals keep coming back to Fineserve.